Vitamin C is a true hero ingredient as it provides a huge range of benefits for the skin. From fighting ageing skin and dealing with pigmentation to defending the skin from environmental harm. 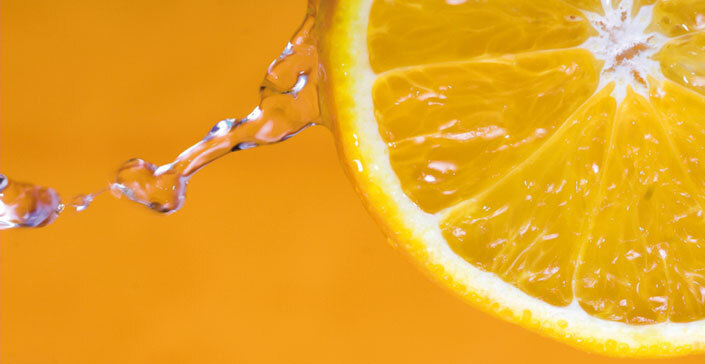 Vitamin C can help keep your skin look younger for longer. Find out just a few of the incredible benefits this ingredient can do for your skin below. Free radicals are said to cause ageing skin in a number of ways. They are linked to hyperpigmentation, inflammation, and the breakdown of collagen and elastin. Vitamin C defends the skin against free radical damage and as a result, it helps to prevent these skin conditions from occurring. In addition to protecting the skin from skin discolouration, it can also help to treat any pre-existing damage as vitamin C is skin brightening. 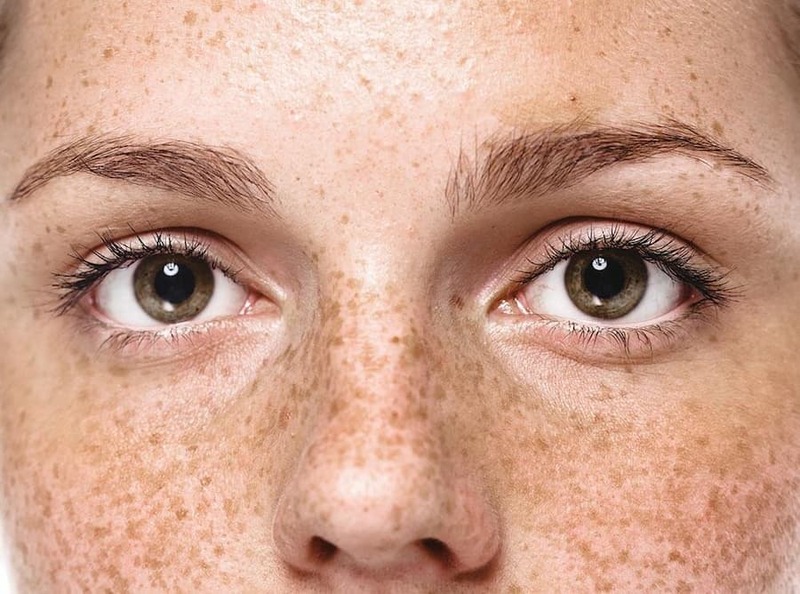 It can help with all levels of skin pigmentation from freckles to brown spots. Vitamin C is also essential for replacing damaged tissue and helping to heal wounds. It is part of the process which improves skin elasticity and helps to create scar tissue for a speedy recovery. This vitamin is also a must-have anti-ageing ingredient. It helps to bind the molecules that produce collagen which in turn ensures the skin is firm and lifted, reducing any fine lines and wrinkles. 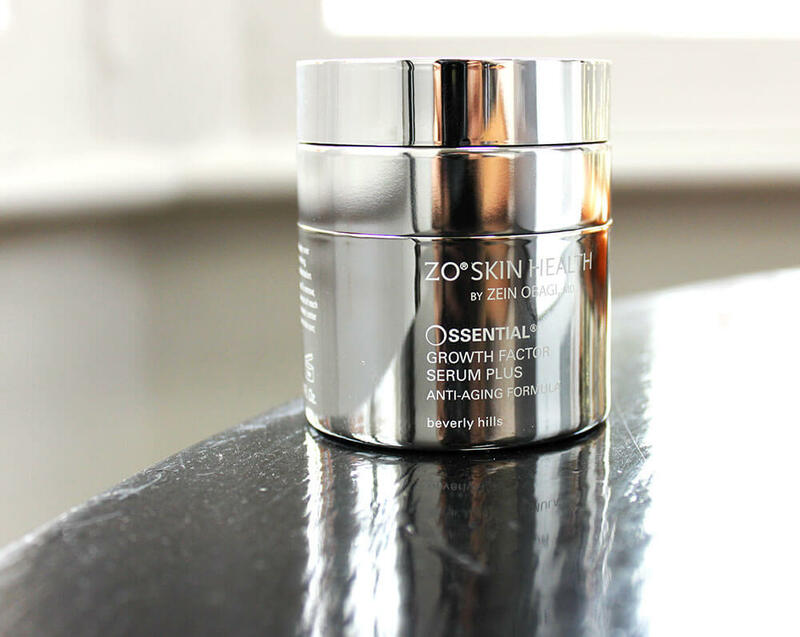 The ZO Skin Health Ossential® C-Bright Serum provides a potent dose of pure vitamin C that is stabilised to brighten and re-texturise the skin. This serum maximises the exfoliation and brightening effects, revealing radiant, even-toned skin. Plus, this vitamin C serum also helps to minimise the appearance of fine lines and wrinkles. 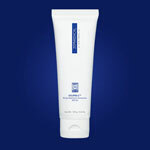 Rapidly exfoliates the skin’s surface hyperpigmentation for a brighter complexion and even tone. Prevents new pigment from forming. Helps to defend against environmental triggers that can initiate new pigment formation. 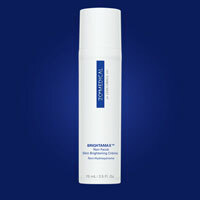 Hydrates and supports skin barrier restoration. Minimises the appearance of fine line and wrinkles. Find out more about C-Bright. Getting older is an inevitable part of life but looking visibly older doesn’t have to be. Ageing skin is generally due to external environmental factors, particularly exposure to the sun and harmful UV light. These factors not only accelerate, but change the process of ageing for the skin, damaging and make it vulnerable to blemishes and skin diseases. Skin damage caused by the sun and UV light is generally located in the most sun-exposed parts of the body. In women, it is especially common on the face, hands and decolletage, while for men, on the back. Photo-ageing is a particular state of skin ageing caused by chronic damage from UV rays and sun exposure. The latter, in the long run, causes long-term damage to the DNA of skin cells, as well as contributing to biological ageing. The most common signs of sun damage include solar lentigo, wrinkles and loss of elasticity, hemangiomas and seborrheic keratoses (brown, black or light tan growth on the face, chest, shoulders or back). Does ZO’s Growth Factor Plus Serum Work? Ossential® Growth Factor Serum Plus delivers daily DNA repair and antioxidant protection to slow and correct signs of ageing. Two growth factors in Growth Factor serum support collagen production for increased skin density. A combination of retinol and amino acids in this serum stimulate cellular function, reduce collagen degradation and restore elasticity for total skin rejuvenation. This serum is a lightweight gel that helps strengthen skin, supports skin repair and protects against future signs of ageing. It’s perfect for all skin types, even the most sensitive skin. https://zo-skinhealth.co.uk/wp-content/uploads/2017/08/Ossential-Growth-Factor-ft-1.jpg 364 705 Alex https://zo-skinhealth.co.uk/wp-content/uploads/2018/05/ZO-Skin-Health-PMS072C.png Alex2017-08-16 17:01:552018-09-28 10:26:02Does ZO's Growth Factor Plus Serum Work? Sometimes it’s good to hear from the everyday users of a brand to be fully convinced of its effectiveness! So we’ve got rounded up some customer reviews, who love ZO® just as much as we do! Is it bad that I wished this innovation product came by the gallon?? Im officially addicted to this #cellulite control body smoothing creme!,and will never go without!!! This is my second one and I can safely tell you: my thighs never felt this smooth????. Have u guys tried this miracle potion yet?? If yes, pls share ur results with us ?. Have a wonderful Saturday every one? GLYCOGENT is better than that scrub that is taking up space in your bathroom! ? Your cell renewal slows down starting in your early 20s ? ?, so it is important to constantly be promoting cell turnover??. 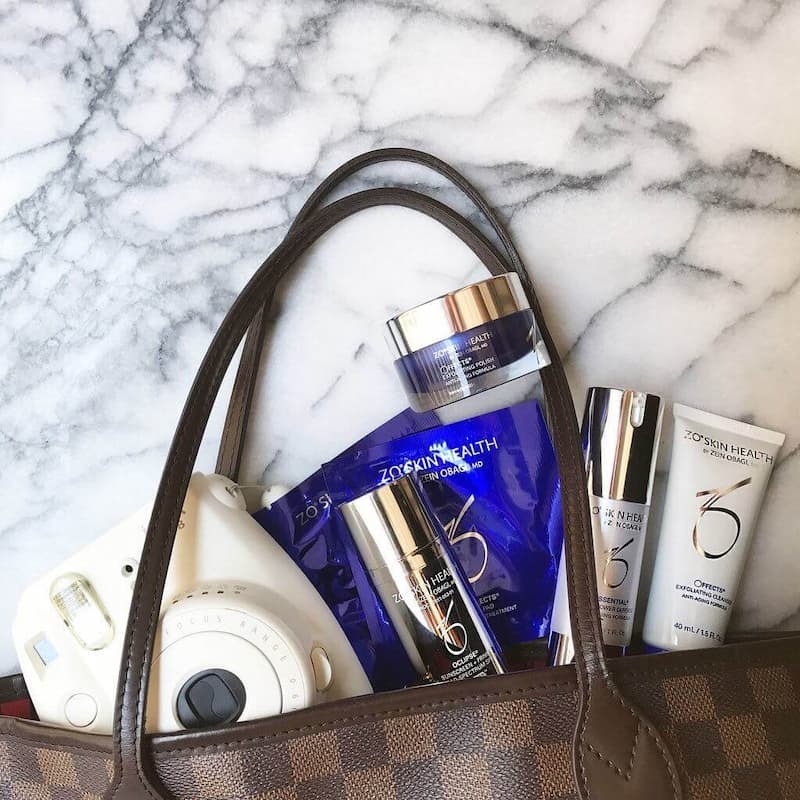 This #zoskinhealth product is great for turning over dead skin cells to give you that "dewy" look, and it breaks up that DEEP under skin congestion to attack acne and clogged pores! ??? This product is great for all skin types and tones too ??? 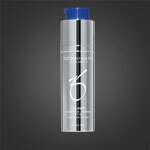 Ossential® Daily Power Defense is a lightweight skin restorer serum designed to help protect and repair skin. 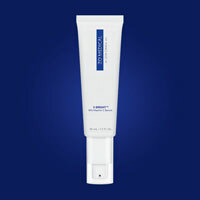 Formulated with retinol, enzymes and antioxidants to help repair damaged cells and protect against future damage. A skin restorer that promotes collagen production, uses DNA repair enzymes to enhance your skin’s recovery capabilities and encourages cellular activity to aid in skin cell repair. 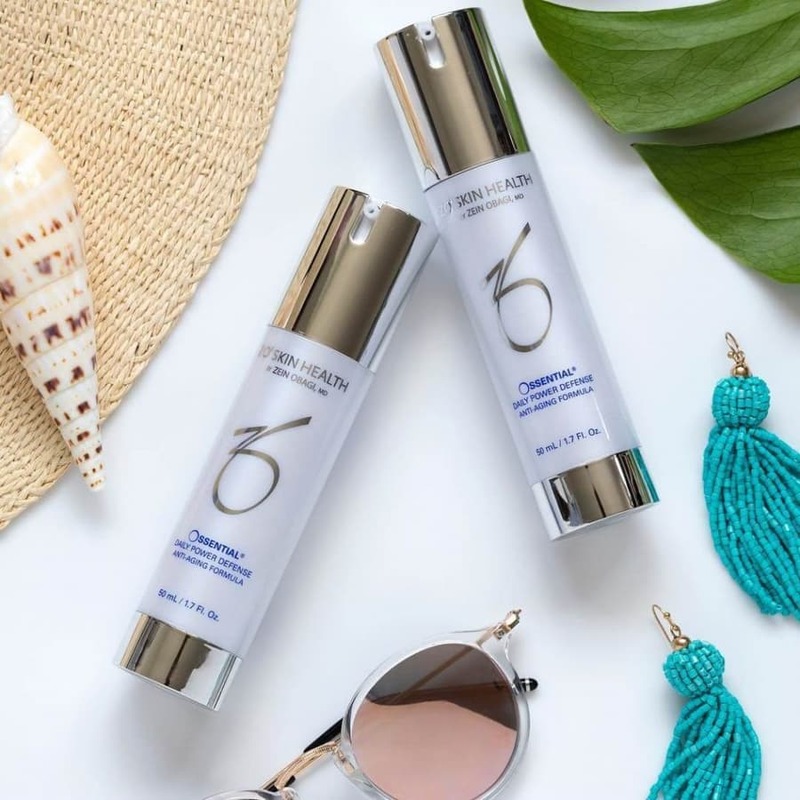 The special enzymes in this daily defence serum attach directly to your own DNA molecules and repair oxidative damage such as skin pigmentation caused by UV exposure. Who is The Daily Power Defense Suitable For? This serum is suitable for all skin types but is ideal for those who want to target signs of ageing such as brown spots, uneven skin tone, fine lines and wrinkles. Packed with antioxidants and DNA repair enzymes to protect skin and battle against environmental aggressors, oxidative stress and pollutants. Retinol helps improve the texture of skin, softening fine lines and wrinkles, brightening imperfections for an overall smoother complexion. Repairs DNA damage and protects skin against future damage. Strengthen skin’s barrier for long-term healthier and stronger skin. 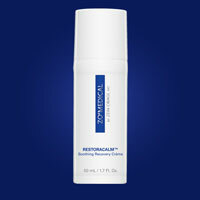 Speeds up skin’s natural recovery system. With warmer weather comes fewer layers, so wanting your skin to be at its best is completely understandable. Which is why we’ve rounded up some of our favourite products for summer. Oraser® Cellulite Control: A cellulite cream that actually works. The Oraser® Cellulite Control is one of our top summer product picks as it offers instant firming effects to radically reduce the appearance of cellulite. Ideal if you’re hesitant about wearing a swimsuit. In addition to smoothing skin and diminishing the appearance of cellulite and its dimpling effect, the crème also helps improve microcirculation, reduce skin contour, encourage the production of collagen for firmer skin, and restore hydration to support a healthy skin barrier function. But the benefits don’t stop there. This cellulite cream also works 24/7 to prevent new cellulite from forming. So it doesn’t just make it go away, Cellulite Control ensures it stays away. 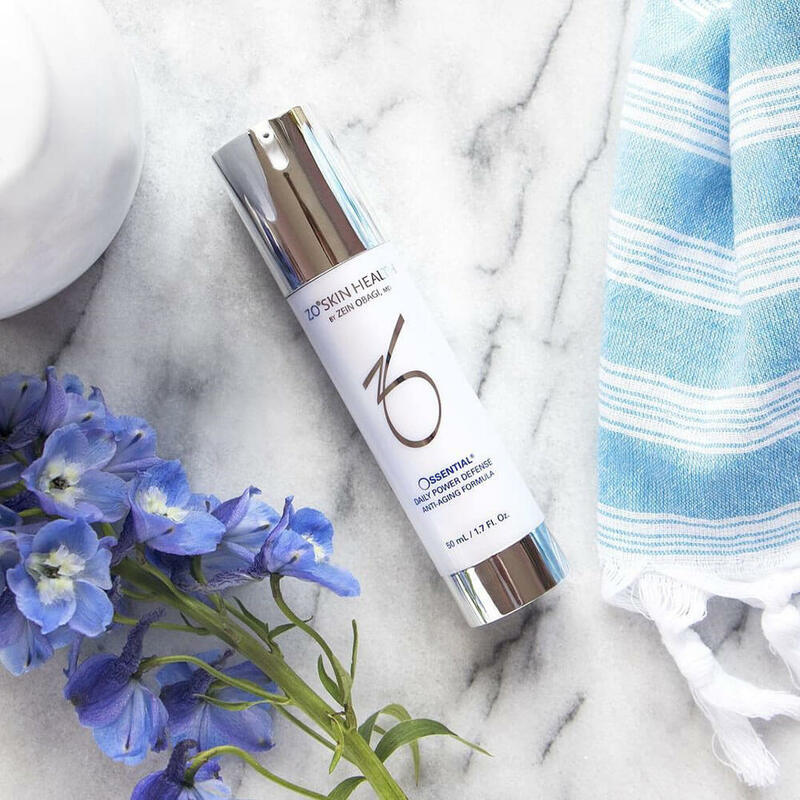 Ossential® C-Bright Serum: Formulated with 10% Ascorbic Acid, this serum retexturizes the skin for a brighter more luminous complexion. A potent vitamin C serum that helps remove skin discoloration, prevents new pigment from forming and defends against oxidative stress and environmental triggers that can cause pigmentation. Additionally, this pure dose of vitamin C helps to minimise the appearance of fine lines and wrinkles. So your skin will look radiant and younger for the summer. 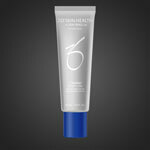 Oclipse® Daily Sheer: Give your skin unparalleled sun protection with this sunscreen. Of course, a sun protection cream would be in our top summer product picks and our brand new Daily Sheer is currently one of our favourites. 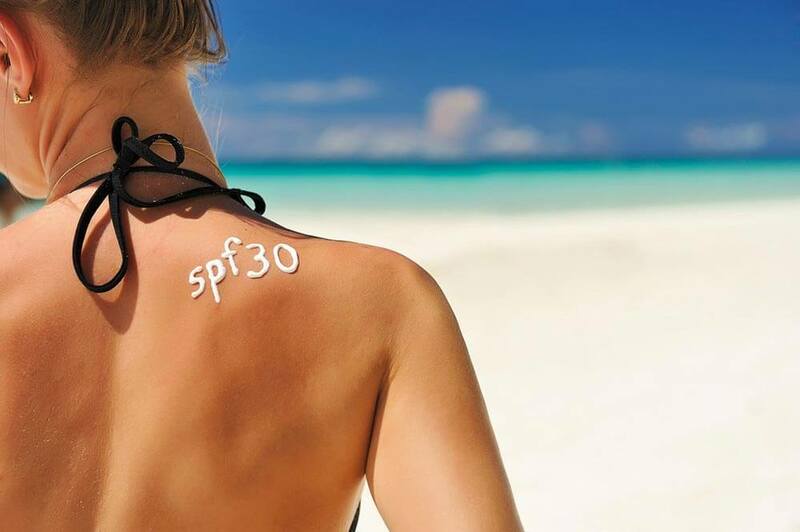 In addition to its advanced triple-spectrum protection that shields skin against UVA/UVB, HEV, and IR-A (infrared) rays, this sunscreen SPF is non-greasy and quick-drying enabling it to blend easily into the skin for a sheer matte finish. 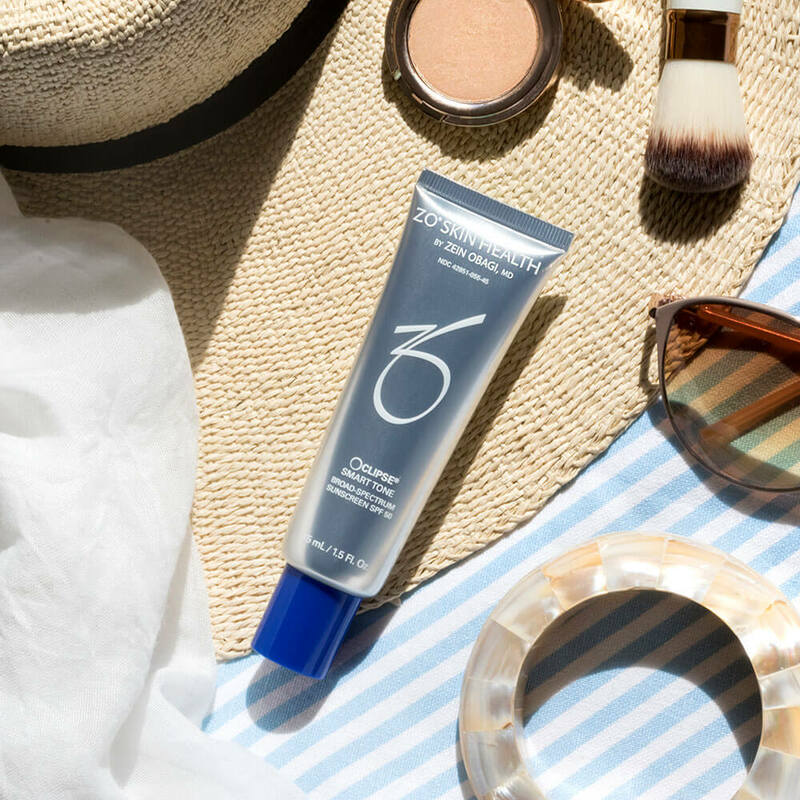 This water-resistant sunscreen delivers exceptional protection for up to 80 minutes, ideal for those who like outdoor activities during the summer. 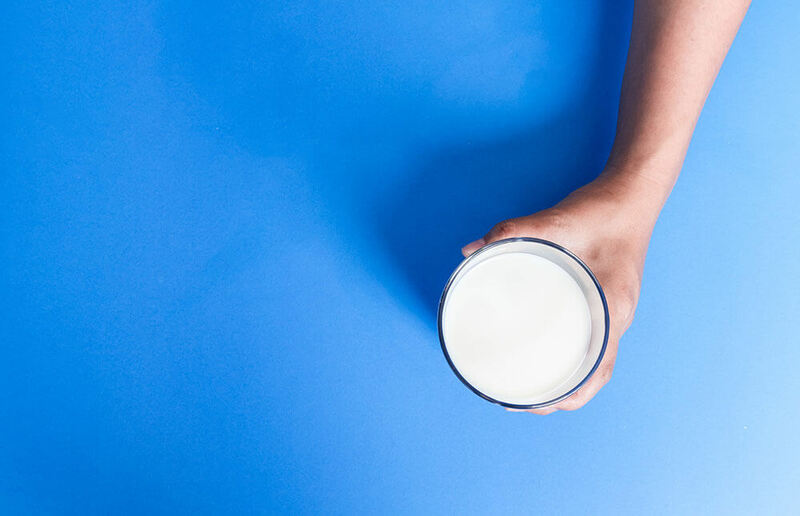 If you’ve been trying to go dairy-free in a last minute bid to get a summer body ready for your holiday, you may want to know that going dairy-free could spell trouble for your skin. The two main problems that come with a dairy-free diet are a lack of a calcium and an increase in sugar intake. While you may think to swap your regular milk for soya milk is an achievement, soya milk is often sweetened with sugar to give it the same taste that natural cows milk provides. There can even be up to 12g of sugar per soya milk carton! Of course, that much sugar is never a good thing for your skin. It can contribute to glycation in the skin which is when sugar molecules damage collagen in the skin resulting in a loss of firmness, elasticity and consequent premature ageing. But don’t panic, you can combat the effects of deepened wrinkles and saggy skin with serums that include grapefruit oil or vitamin C such as ZO®’s Ossential® C-Bright Serum. It’s common knowledge that a lack of calcium can mean a loss in bone density. But did you know that a calcium-deficiency can also exacerbate signs of ageing in the face as well? A dairy-free diet and insufficient calcium consumption can cause eye sockets to expand, making your eyes look more sunken, deep set and tired. Furthermore, it can reshape your entire facial structure, losing bone density in your jawline. If you’re insistent on continuing your dairy-free diet, you can opt for an increase in fruit and vegetables in your diet, such as broccoli, spinach and kale as well as almonds, figs and oranges. It’s important to remember that if you want to cut out a major food group, you need to make sure to balance it out, so your body still gets the correct nourishment it needs.